Armillariella mellea, Living, Plate is rated 1.0 out of 5 by 1. Bioluminescent hyphae; demonstrates rhizoids. 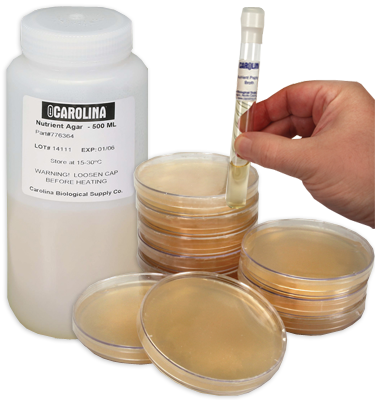 Optimal growth medium is bread crumb agar; optimal growth temperature is 25° C. Fungi cultures are labeled by name and media on which they are cultivated. Cultures are guaranteed for purity and genera. Fungi should be incubated at room temperature (26° C). Special packaging and transportation costs are extra.